Happy Friday everyone!! I really don't like being that person that asks where the month went or how time is flying by so fast (again) but this is actually my favorite time of year...we have a jam packed next few weeks and nothing on the agenda for this weekend (yet) so let's just right into some favorites with Amanda and April. Last week I posted about these taquitos that we ended up making on Monday - seriously make them, their delicious. We have some chicken breasts left over from that recipe, so I found this Crispy Cheddar Chicken and I can't wait to try it!! Looks so tasty! 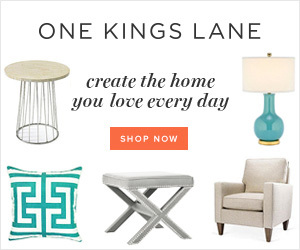 Ashley did a home reveal on her blog this week and was it ever dreamy! Everything was so light and airy and can we just talk about how swoon worthy her office is! Back I've had my current blog business cards for almost two years and I'm finally out of them!! I'm looking for a re-do and really love all the options that Zazzle has. Leaning towards the above design - what do you think? The sweet (pun intended) folks at Shari's Berrie's sent me some of their chocolate covered strawberries as an early Valentine's Day treat! I wont share how many I ate on the first night, but I will say some special people can expect a delivery soon! //There are few things quite as perfect as fresh flowers - really want to try this party DIY out //I love reading about financial plans and budgeting and this article does a great job of breaking it down. //Starting a business & family at the same time - read this! Hope you all have a lovely weekend!! See you back here Monday for weekending! Biana, what a great post! Your business cards are so beautiful and unique! 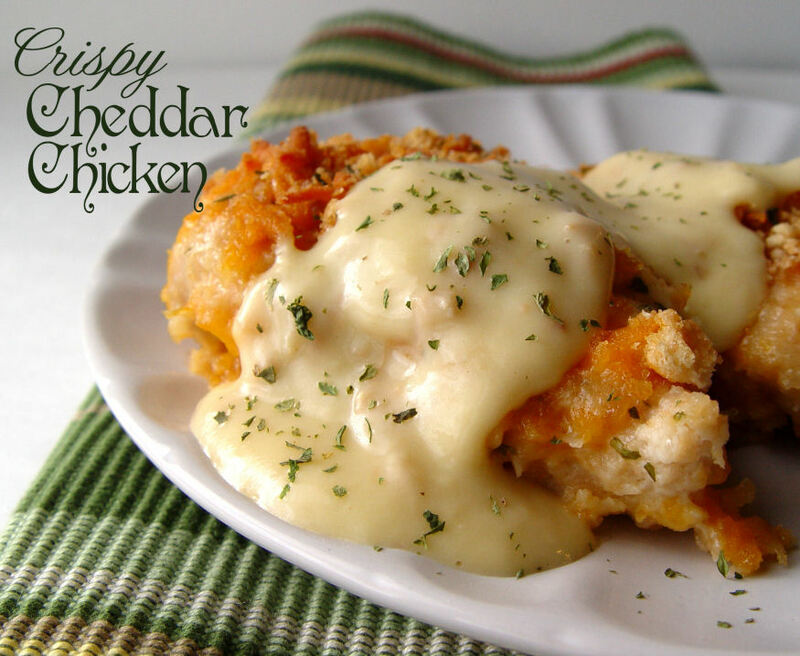 I definitely have to try that cheddar chicken recipe too! Have a wonderful weekend! I love those business cards! They're unique but fun at the same time. Have a great weekend! Your business cards are beautiful and suit you to a T!! Yummo cheddar chicken!! Too funny I just added Shari's Berries to an upcoming Valentine post. Just love them, such a wonderful gift idea!! I hope you have one awesome and fun weekend gorgeous Biana!!! I love that office! I could get lots done in there because it's so calming. And the business card design looks like it fits you perfectly! Love it! I think those cards look fantastic! I need more for my business & my blog soon! Have an awesome weekend girl! 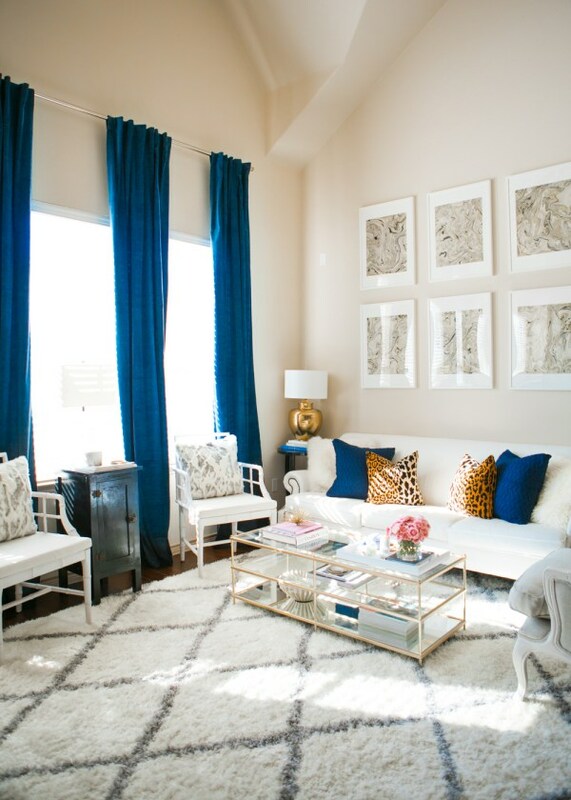 i love the pops of blue in that room--something i never would have considered but I LOVE the result. and your biz cards look adorable! love how they turned out. have a great weekend! Chocolate covered strawberries are my favorites and these look absolutely amazing! I also love those business cards! Have a great weekend. I LOVE those business cards! They are so pretty and chic! Love love love that look of a business card ! Those Shari's Barries look yummy ! I used Zazzle for my business cards and loved them! The ones you picked out are super cute! I saw Ashley's home reveal too and just fell in love! Those business cards are both SO adorable! I especially love the first one! Happy Friday girl! January sure did fly by, phew, what a crazy month. Your cards are fabulous and I can't wait to eat those strawberries, thanks ;)! I love your business cards! They look beautiful! And those chocolate covered strawberries...go ahead and slide those on over my way please! :) Hope you guys have a great weekend! Legit in love with those new business cards!!!! So fabulous and so chic! I am also in love with those gorgeous chocolate covered Strawberries! those business cards are SO dang cute. nice job girl! and give me all of those chocolate covered strawberries. YUM. 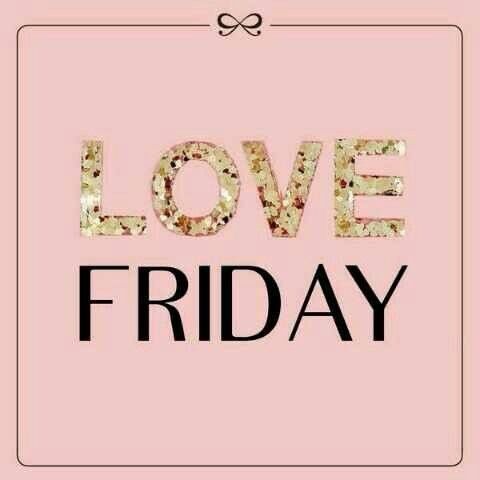 happy friday love! I love your new business cards. They are so fab!! Oh chocolate covered strawberries!! So good. Have a fab weekend!! Love, love, love your new business cards! So chic! Annnnd now I need chocolate covered strawberries...for breakfast! Have a great weekend, girl! Oh my gosh, does this chicken look amazing?! I think I need to try to make this ASAP. I don't even like chicken haha! Love the new business cards, so pretty! Have a fabulous weekend! That is her OFFICE?! Wow...#homedreams Haha! That recipe looks so good! Have a fun weekend girly! Wow her living room looks stunning! I just saw a really pretty royal blueish bench at home goods and now I've been wanting more blue in my life! Your business cards turned out SO good- I love the design and colors! Those business cards are gorgeous and that chicken recipe looks delish! Happy Weekend, girl! Oh my goodness! Those are the cutest business cards I have ever seen-so pretty!!! Happy Weekend! The business cards look so cute! Love the design. Oh my gosh, the strawberries, yummyyy! Hope you have a great weekend, Biana! That recipe for crispy chicken sounds amazing! That design for your business cards is gorgeous! Go for it! And lucky you getting some sweet treats in the mail. 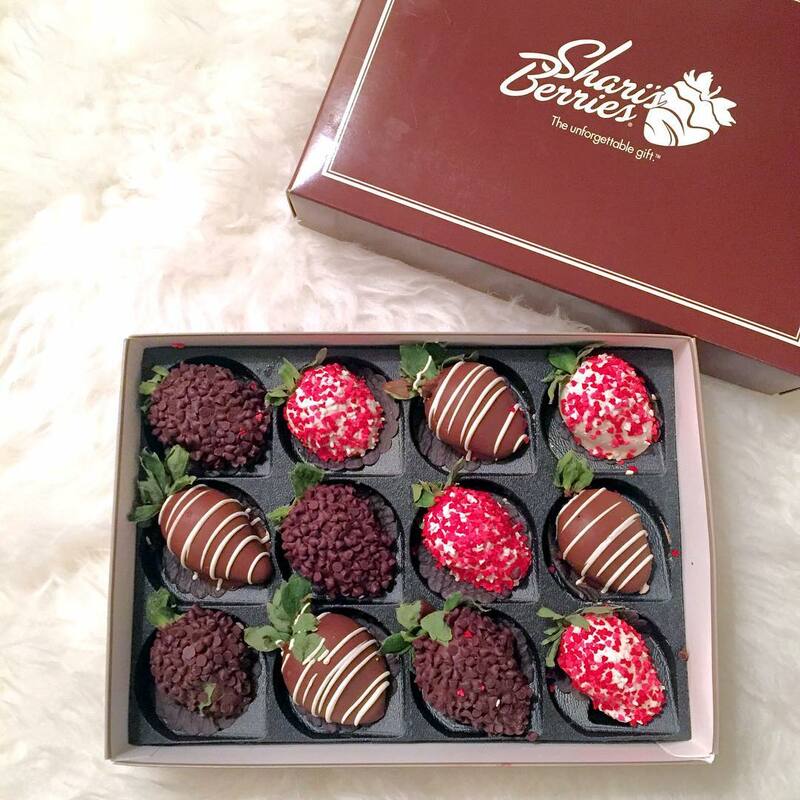 Shari's berries has some amazing gifts for Valentine's day. That chicken looks amazing! I love your new business cards!! The business card design looks great! Chocolate covered strawberries would have to be hands down my favorite Valentine's Day treat! Enjoy your weekend! Love your business cards! I keep meaning to get some! That chicken looks delicious and I definitely need to try that toquito recipe! Business cards are gorgeous love that design! Your new business cards are so beautiful! That chicken and those chocolate covered strawberries all look delicious! I definitely shouldn't have looked when I was hungry! Your business cards are beautiful, love them! Just pinned the taquitos recipe :) Have a good weekend! That chicken looks goooood! I love your new blog cards - so pretty! Happy weekend, chickie. Those business cards are so pretty! I am pinning that chicken, it looks divine! Happy Weekend! Your new business cards are BEAUTIFUL! I think those are the prettiest business cards I've ever seen! Love them!! Have a great weekend! I don't do business cards, but I dig yours! Really pretty and very reflective of your blog. Great job! What a gorgeous living room! 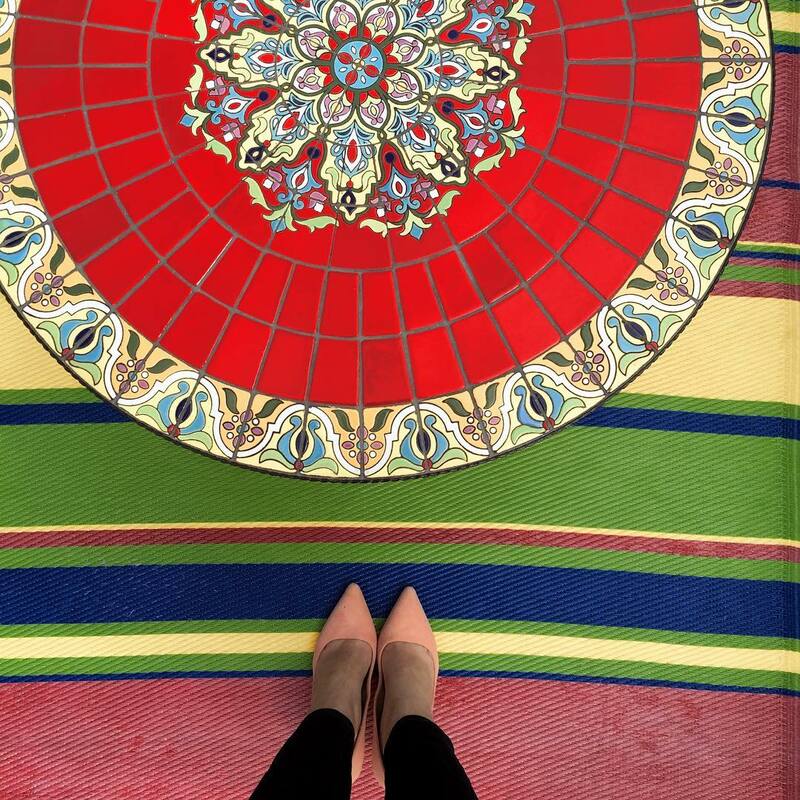 I love that rug and the coffee table. And those berries, yummy! I may pick up something fun like that at the store soon. Oh, and I love those biz cards. Different with the black background. I like that. Such a fun idea that bouquet bar. I just got the most gorgeous flowers sent to me and I need help with arranging them. I love reading about financial planning and investing. Definitely the number one piece of advice is to get those credit card bills paid off right? That chicken recipe looks so good! Hope you have a nice weekend girl. That chicken looks delicious. Love those business cards!!! Oh, chocolate covered strawberries are my FAVORITE!!! Your business cards are GORGEOUS!!!! Your cards look fantastic - very elegant! Very you! Enjoy this slow weekend before everything kicks in gear. You know I love blue so her home reveal is fab! I must try that recipe too! Glad you shared! Have a fab weekend pretty lady! That chicken looks like something my whole family will like! Yummy. Definitely going to check out dazzle. Have a great weekend! love love love the cards!!! Chocolate covered strawberries are just a regular daily serving of fruit, right? ;) Love your new business cards! Oh man, that chicken looks like some seriously delicious comfort food. Saving that for sure! ;) And Shari's Berries is SO TASTY! That chicken looks delicious. I was so jealous when I saw your insta of those strawberries. They looks amazing! That Crispy Cheddar Chicken is soooo good. I make it all the time! It's easy and tasty, but just go easy on the sauce. The first time I made it, I covered mine in it and it was waaaay too strong. You'll only need a tiny bit! And I love those business cards! They look very Biana! I love the cards!!! I don't mean to be dense here but how do you most use them? I am trying to think of instances that I might actually need these! Mostly because I love stuff like that:) Have a great weekend! Happy Friday! Now I'm definitely going to try out that chicken taquito recipe, for sure! I love those business cards - they look gorgeous!! And yes, Shari's Berri's are the best - I can never stop eating them. Hope you have a wonderful weekend! Love your business cards . . . I'm such a mom blogger than I can't fathom what I would do with those! Ha! Where do you use them? Happy weekending!! I'm loving the way your business card design looks, I think you should definitely stick with it! Shari's Berries are so delicious! We were gifted a box this holiday season and now seeing this post makes me want some more, haha! Thanks so much for sharing, beauty, and I hope you have a wonderful weekend ahead! Great links this weekend. Chicken and cheese - what's not to love? And I love those covered strawberries - yummy!! Also, GO for those business cards. They are pretty and elegant. Happy weekend B! I've heard of those delicious strawberries but I've never had them. Are they better than Edible Arrangements? or Godiva?! Your business cards look great! Both the strawberries & the chicken look amazing too! Your blog business cards look amazing! Your cards look so good!!!! And give me that living room....and I will eat that chicken in it! haha!!! Hope you have a great weekend!!! Love your new idea for business cards! I still don't have any.. yikes! 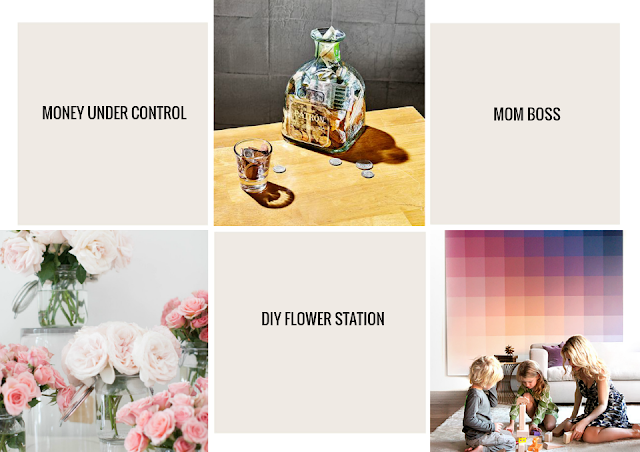 Thank you so much for including our home in your post! :) Love your business cards...so pretty! Loving those new business cards - they're so pretty! Question: when do you give them out? 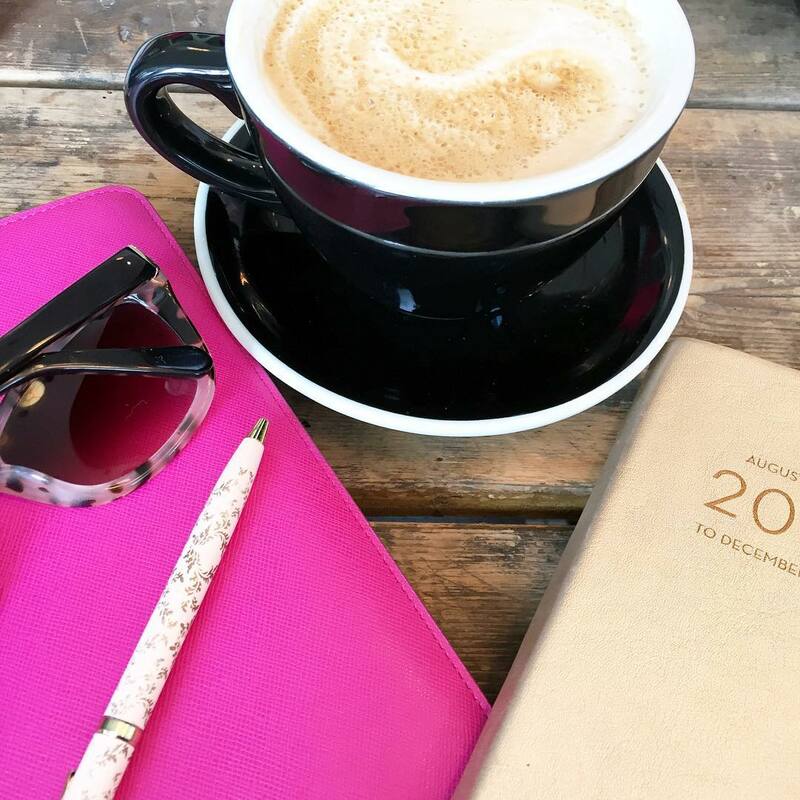 Have you found that it's important to have them for the blog? I never considered getting any, but it may be a good ide! Love the new business cards; so pretty! Enjoy the weekend! Oh wow, those business cards are beautiful! I'm sure lots of people will be happy to take one :) Bookmarking Zazzle for sure. The Shari's Berries box looks amazing!! Chedder chicken sounds amazing at this time, I'm so hungry! You find the most amazing new blogs for me to follow, I can't keep up ha. Zazzle is the best for anything! Too bad you ran in January instead of November or December they were having crazy sales! I love this new business card, definitely get them. I'm obsessed with those business cards, Biana! They are so gorgeous and they truly stand out! I say go for it and order them!! Love your business cards!!! So adorable and the design is perfect!! The business cards look sleek and pretty. Always love getting chocolate covered strawberries. That chicken recipe looks so delicious! I'm pretty sure that I pinned it from you. I love the business card design - I hope that's what you went with!